Our 2018 festival will feature more amazing short films centring on the lives and work of older women. We’ll be hosting our traditional all-female panel event and offering practical, fun workshops. 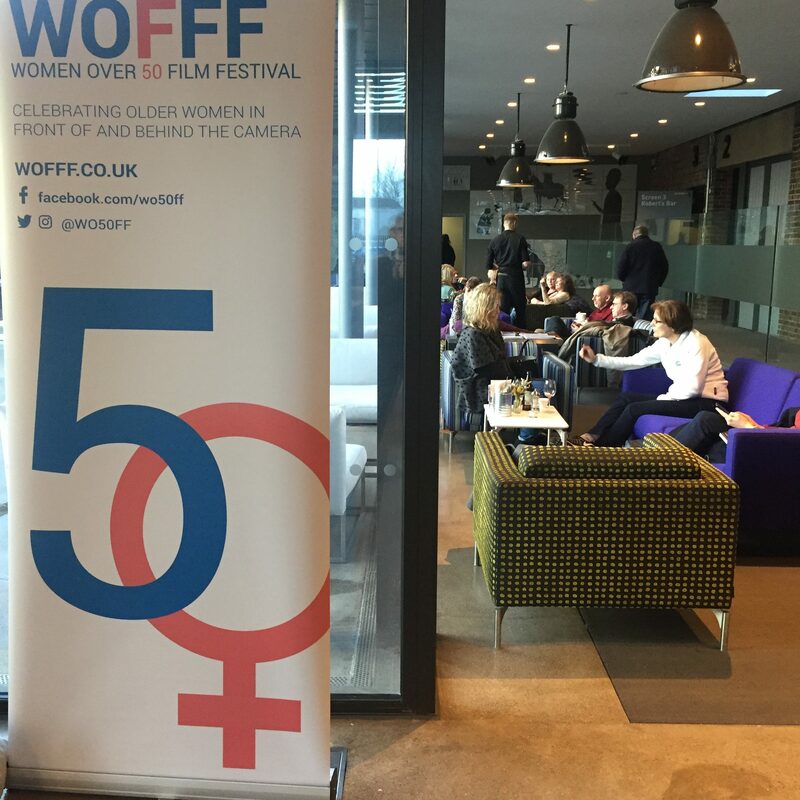 The WOFFF filmmakers will be taking part in Q&As after each programme of shorts. 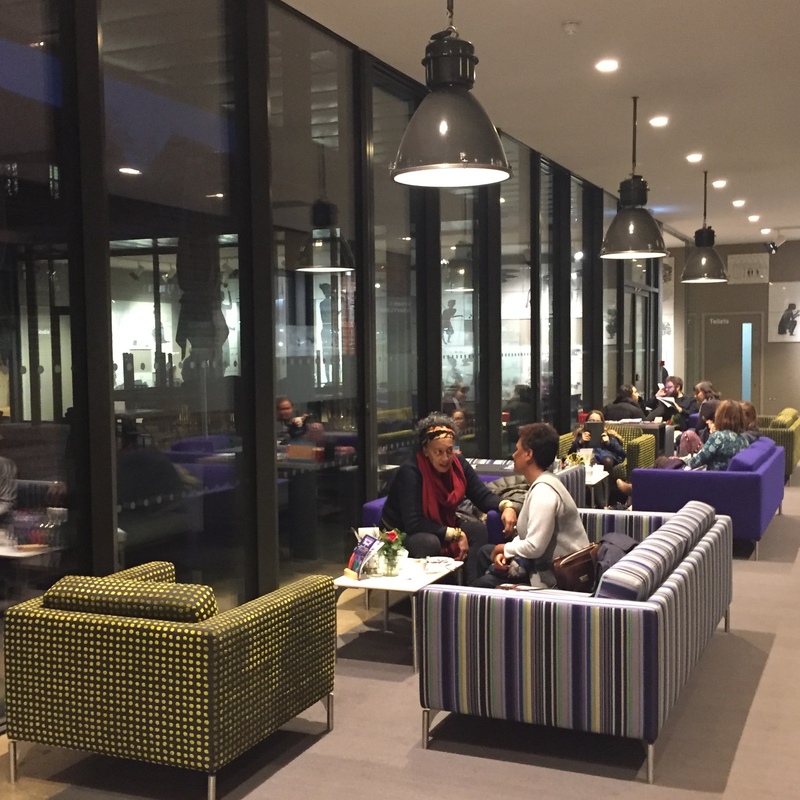 There will also be special industry and networking events for filmmakers who come to WOFFF18. Here’s our line-up so far. More detail will be added to this outline when we have it. Screening: HALF THE PICTURE by Amy Adrion. 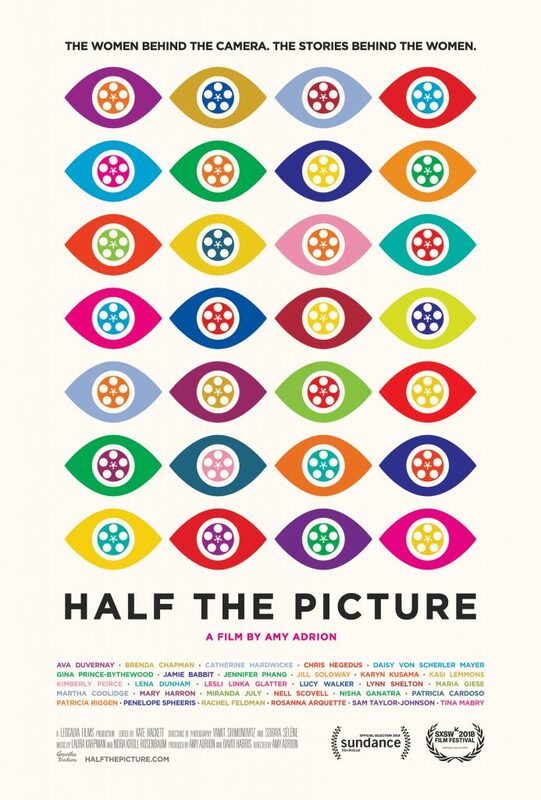 HALF THE PICTURE celebrates the groundbreaking work of female film directors and investigates the systemic discrimination that has, for decades, denied opportunities to far too many talented women in Hollywood with interviews and insights from high profile women directors including Ava DuVernay, Jill Soloway, Lena Dunham, Catherine Hardwicke and Miranda July, among many others. Post-screening discussion with Felicity Beckett from PIcturehouse on What’s Next for British Women Directors? Four programmes of international, short films (drama, documentary, animation and experimental) by or about women over 50. Followed Q&A with WOFFF filmmakers. Three workshops, panel events, talks and lectures.